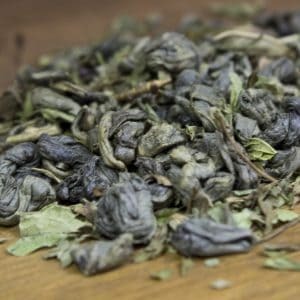 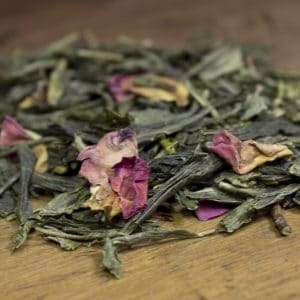 For fans of the floral delight that is jasmine blossoms, this tea is simply the best. 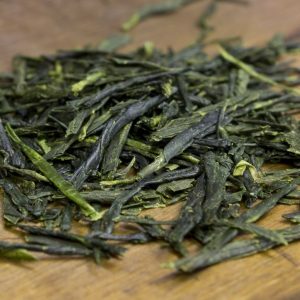 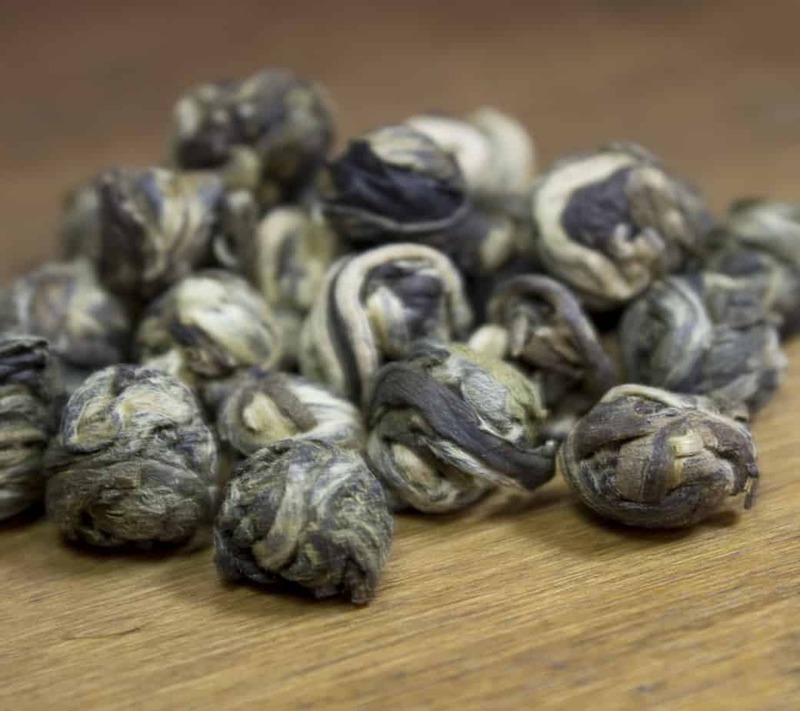 One of the most labor intensive teas, each pearl is scented multiple times and hand rolled into a small pellet that happily infuses up to several times. 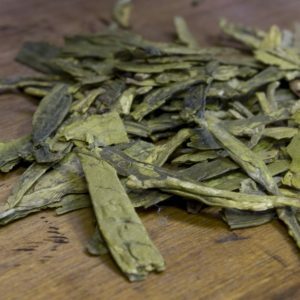 Always a classic taste on its own or get creative and add a pearl or two to some of your other favorite teas for a hint of jasmine.